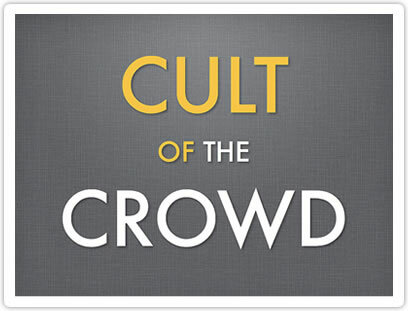 Most people are unfamiliar with the term crowdsourcing. It is one of the significant trends on the World Wide Web. Crowdsourcing is the outsourcing of internal partial tasks to an external group of users on the Internet. Where does it come from? What happens next? Since it is a combination of several words it is therefore a neologism, the creation of a new expression. Jeff Howe initially mentioned it in 2006, in his article “The Rise of Crowdsourcing.” Crowdsourcing trends might well be significant in the future too. An increasing number of companies are falling back on this clever system and make use of the knowledge and ideas scattered all over the world. On the long-term it could actually become a standard business model and provide a platform for the ideas of the crowd on the Internet. The trend is going towards the outsourcing of externs who do not belong to the core business of the company. Here you can learn more about the solutions of clickworker! One is hardly aware of the many, often large, companies that work with the crowdsourcing principle. The most well-known example is Wikipedia. This project attempts to unite global knowledge into an encyclopedia in which everyone can participate. OpenStreetMap works according to a similar system with the aim of creating a free map of the world.